Why not take a look around our canal boats. 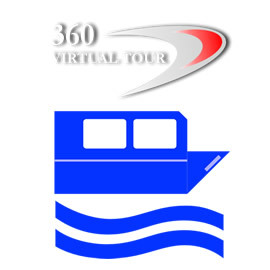 Below we have provided 360 degree tours of the boats. Use the arrows in the tour window to move around or just let it pan on it's own. Use the drop downs to see different tours. You can also view the tour in full screen mode by selecting the tv icon in the top right hand corner of the tour. UK Canal Boat Hire, PO Box 57, Budleigh Salterton, Devon, EX9 7ZN. © 2007 - 2019 ukcanalboathire.com All Rights Reserved.